President Donald Trump has approved tariffs on imported solar cells, U.S. Trade Representative Robert Lighthizer announced Monday. The tariffs would initially kick in at a higher rate in the first year, then decrease in subsequent years. For the first year, a 30 percent tariff would be applied to imported solar modules and cells. Lighthizer’s office said the trade representative made recommendations to the president based on the findings of the independent, bipartisan U.S. International Trade Commission. Both South Korea and China decried the Trump administration’s new tariffs: Seoul said it would file a complaint about the changes, and Beijing said the U.S. was deteriorating the global trade environment. Read the original CNBC story here. 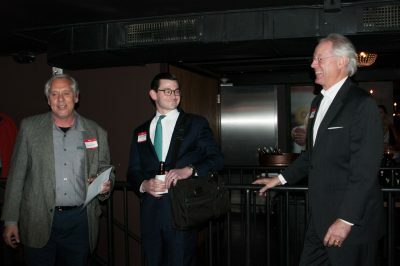 ARiES Energy marked five years of success in East Tennessee by inviting colleagues, customers and friends to Five Bar in Downtown Knoxville. 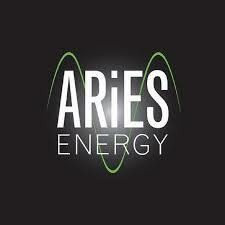 ARiES Energy is a TAEBC member. The company strives to make clean energy easy, accessible, and affordable to its clients. ARiES Energy installs solar photovoltaic, solar thermal, LED lighting, power conditioning, energy efficiency products/services and biomass/waste-to-energy technologies for commercial businesses, residences and municipalities in the Southeast. During the anniversary celebrations, ARiES Energy President Harvey Abouelata made an announcement over his company’s growth revealing ARiES Energy will be expanding to South Carolina. TAEBC had a chance to talk with Abouelata after the anniversary. If you don’t know, Abouelata founded ARiES Energy in 2011 to help communities transition into a new economic future, moving away from fossil fuels towards renewable natural resources and zero waste. As president he oversees sales, product development, and marketing of residential and commercial products and services for power production. He has extensive experience in business management, business planning, strategy, sales, marketing, promotions, public relations, implementation, and new technology brand identity with a concentration in the renewable energy field. 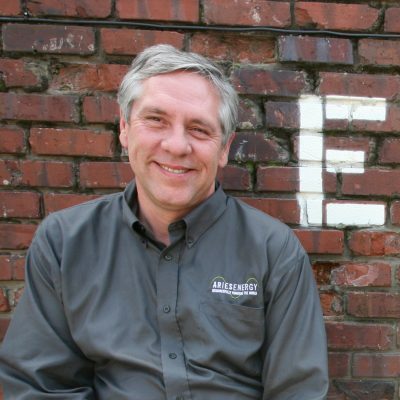 During his career in the solar industry, Abouelata has succeeded in bringing millions of dollars in grants to local companies and the state of Tennessee. He also made the decision to merge ARiES Energy in 2015 with PHG Energy (PHGE) and Thompson Machinery. Abouelata has passion in his work, and it could be felt while TAEBC spoke with him briefly over the phone. Q: Five years is a great milestone, when you look back are you pleased with your company’s success? A: Yes, absolutely. I feel we’ve achieved that ten-fold. Before ARiES Energy was born, the concept was novelty…maybe, kinda…everybody liked the idea…wasn’t sure it was possible. But here’s the thing, it’s relevant. Times are changing, and it’s exciting to see the hard work happening at ARiES Energy. Q: What does it mean to you to be a part of the clean energy industry in Tennessee? A: Ya know, it’s one of those feel good things. It’s exciting to go to work knowing it helps people and putting a big focus on economic development. You put that together there’s this creation that’s ultimately better for the environment. It’s something to be proud of. We have 18 people employed here at ARiES Energy and it’s almost like a pep rally. 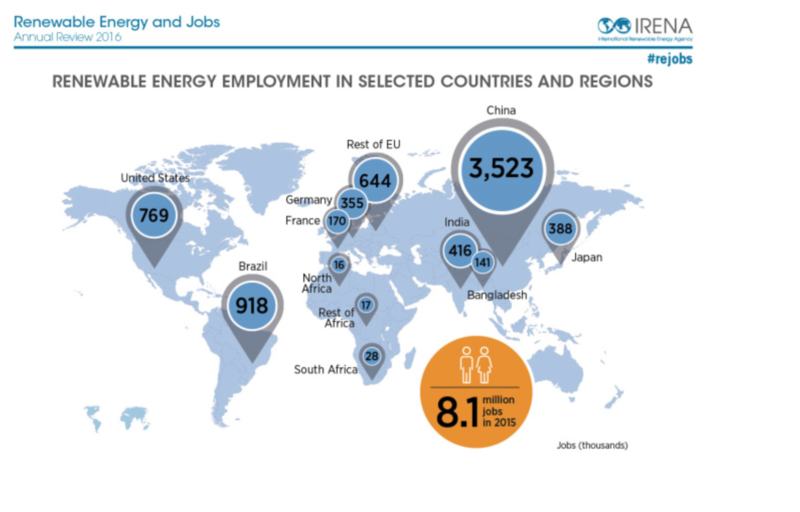 They (Employees) feel like they are making a difference in energy independence. Another thing, it’s not just clean energy. It’s making it here in the U.S. It’s a very positive thing. Some people may take our mountains and lakes for granted, but I see it as ARiES Energy is protecting our precious resources. Q: ARiES Energy is growing the market for community and commercial solar projects, any specific projects that stick out that you’re proud of? A: That’s like asking me to pick a favorite child! They’re all great! That’s not fair! Every one of our projects is exciting in its own unique way because it’s one step forward on the path to energy independence and helping the environment. I will say though, we have great clients. We’re blessed with who we work with. The momentum keeps building here, and our clients are taking it to the next level. Our clients are an extension of who we are as a company and as a team. But AEC partnering with us to build one of the largest community solar projects in Tennessee, that’s huge! A: We have a pretty aggressive expansion plan. Ever since we sold the company to PHG Energy and Thompson Machinery, we’ve got resources that have given us the luxury to expand. We’ve been spending a lot of time building a solid plan to South Carolina. We’re also considering expanding to Alabama, Georgia, North Carolina, Mississippi, and Texas. Of course that’s all on the horizon for 2017. Every year we’ve doubled in sales, and I don’t see why we wouldn’t keep expanding. We’ve hired six people this year alone and what’s important to us is that all of our employees have high quality standards. I love when I walk in to work because our employees those are people I would pick as personal friends, not just employees. 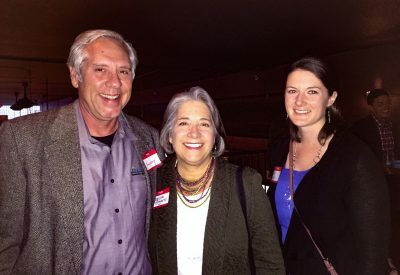 Are you a TAEBC member with news to share? Contact deborah@piper-communications.com and we’ll feature you and your company on the blog.